Perhaps autumn is one of the best seasons to visit the UK. 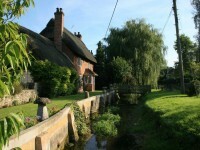 The English countryside is in its glory. You can make long walk in the wonderful woodlands of the UK, full of auburn and gold leaves. Are you interested in a journey to the United Kingdom this fall? 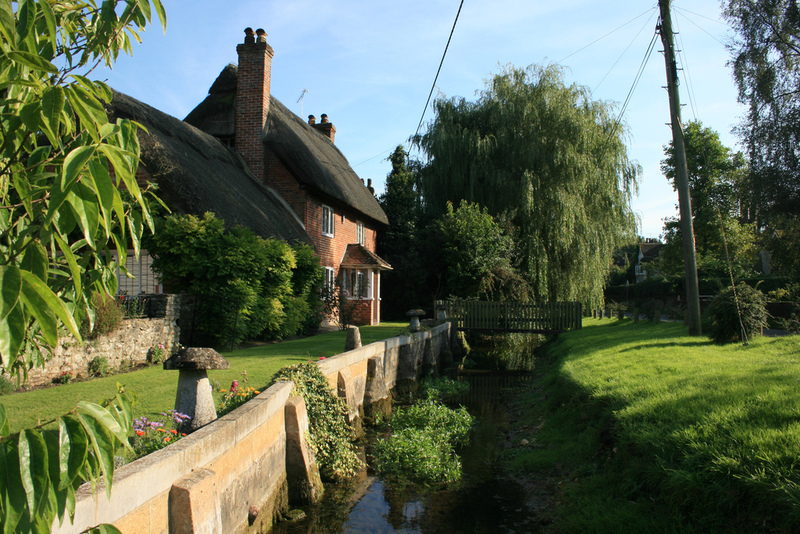 Read the following guide to find out which are the best travel ideas for autumn in the UK. The fantastic Lake District, the Westonbirt Arboretum in Gloucestershire, the New Forest in Hampshire, the Allen Bank in Northumberland and the Exbury Gardens in Hampshire are just some of the best destinations of the UK for autumn. Whatever you’d choose, you will surely have part of an unforgettable travel experience and you will surely return home with great memories. 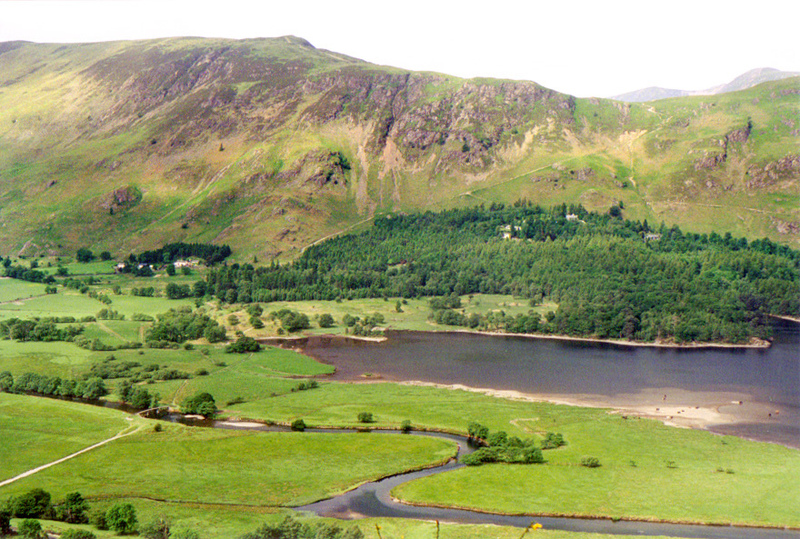 The amazing Lake District is undoubtedly one of the best natural destinations of the United Kingdom. Autumn is also an excellent season for a visit to the Lake District. If you love nature, you will surely love this journey, too. Catbells is a Cumbrian peak, excellent for a striking autumn walk for the entire family. If you make a little effort and climb up to the top, you will be amazed by the gorgeous views over the surrounding area. 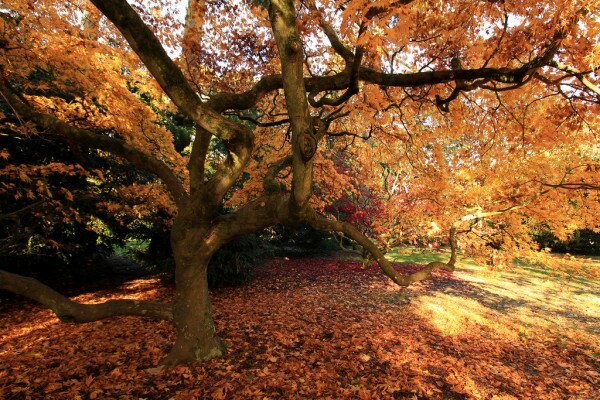 Some of the UK’s most gorgeous trees can be found in Westonbirt Aboretum. The huge arboretum is located about 40 minutes from the city of Bath. The area is a wooden wonderland with astonishing maple trees. This place is one of the top spots for an autumn walk. The wonderfully meandering trails and paths add even more attractiveness to the place and drag numerous nature-lovers. The 900-year-old woodland of New Forest in Hampshire is another excellent destination for autumn walkers. With beautiful wandering ponies, this spot is a favorite for many tourists. The whole place becomes magical when autumnal colors appear. From towering oaks to beech, sweet chestnut and ash, this area is full of wonderful trees. This fairytale-like place is also home to wonderful of mushrooms, both edible and poisonous. The beauty of Northumberland can not be compared with anything else in the UK. If you visit this region, I would recommend you to make a walk in the ancient woodlands of Northumberland, also along the waterside of Staward Gorge and Allen Bank. These two sites for example are excellent spots to visit during autumn. You will probably have the occasion to see herons hunting for prey and red squirrels nesting in the tree trunks. In case you are interested in plants, the Exbury Gardens will surely amaze you with its azaleas, Japanese maples and dogwoods. Making here an autumn walk in late September is surely magical. There is also a railway which takes you around in the garden. The route passes along towering oaks and different themed gardens. This experience will surely be one of the most unique ways to explore the changing of the seasons.